Are you a literary star in the making? Or maybe just love making up stories? This writing-intensive course for students 12-18 offers guided experience in creating your own short fiction. 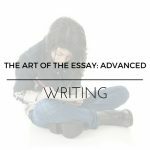 Through readings and short writing exercises, students will study a variety of forms, styles, and techniques of contemporary fiction writers. Emphasis will be on student-produced work, and much of the class will operate as a writing workshop, focusing on peer critique and direct, one-on-one feedback with the instructor. 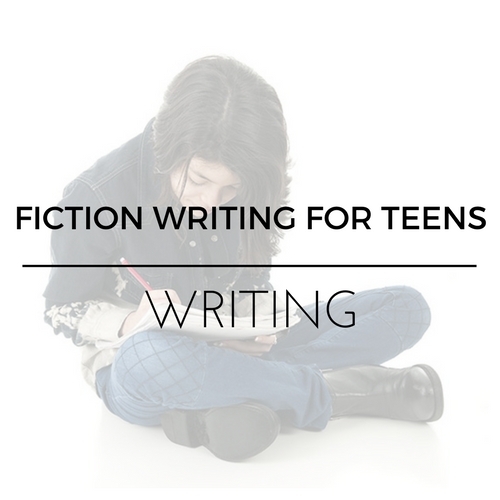 Students will eventually produce at least two pieces of fiction of at least 4000 words. Some time will also be given to discussion of the business of writing, with practical ideas on publishing. Weekly webinars are 50 minutes long. Aimed at students ready for work appropriate to grades 9 through 12. This is a high school creative writing course open to students ages 12 and up who are prepared to read and discuss literature at a mature high school level.